The Westerly Downtown Historic District is a historic district encompassing most of the commercial and civic business district of Westerly. It extends from Broad and Union Streets eastward along High Street, and north along Canal Street to Railroad Avenue, where it extends to include the historic railroad station. 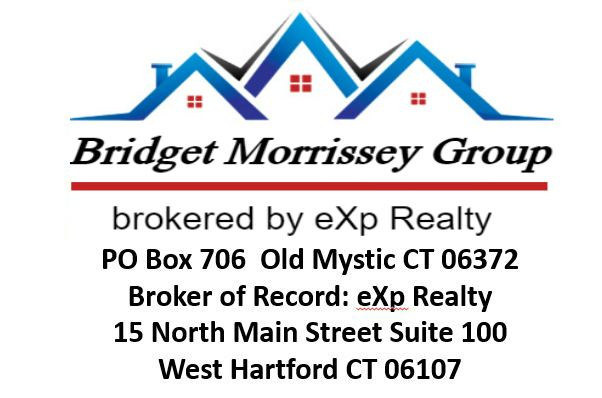 For more information call or text Westerly Real Estate Agent Bridget Morrissey at 860-857-5165! The district contains a compact and cohesive collection of commercial and civic buildings built primarily during the later part of the 19th and early part of the 20th century. Prominent buildings in the district include the Old Town Hall (1872–74), current Town Hall (1912), the Spanish Colonial railroad station (1912), and the Classical Revival Post Office.